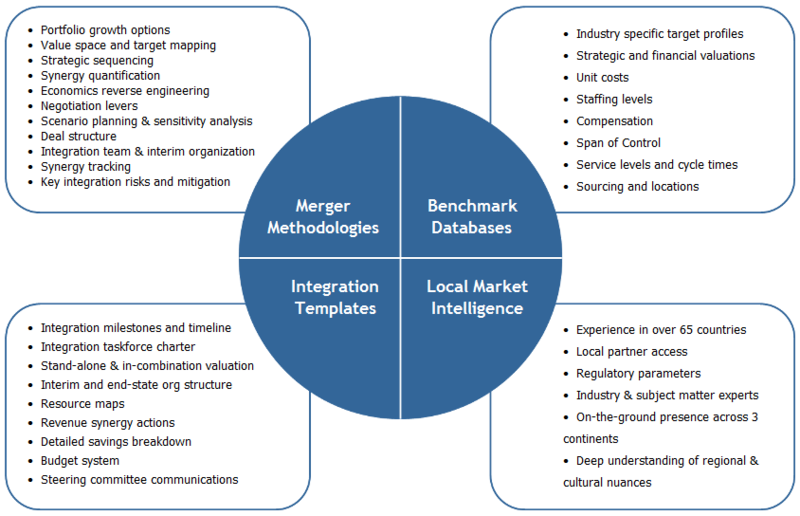 Unlike the traditional model of merger advice, SPINNAKER addresses the complex challenge of integrating merged entities from planning, through closing, through synergy realization to ensure that the combined entity is on a profitable growth trajectory. We combine proprietary methodologies, templates, and databases, and provide day-to-day support to ensure successful integration. Click here to view abstracts of client projects in M&A. SPINNAKER has developed proprietary methodologies, templates and databases to facilitate the M&A process.